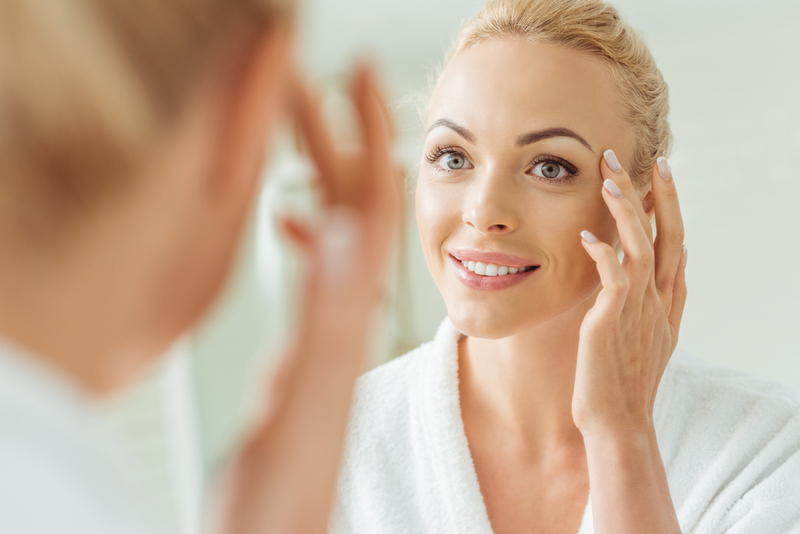 Although comedogencity is defined as an ingredient that can block pores or is known to block pores, there is no real defined list of non-comedogencity ingredients according to the FDA. This can be confusing because there is no standardized testing for pore clogging and no standard list. Therefore, some companies can label ingredients as comedogencity and others may label exactly the same ingredient as non-comedogencity. Even more confusing, is that the comedogencity can depend on the concentration of a certain ingredient! 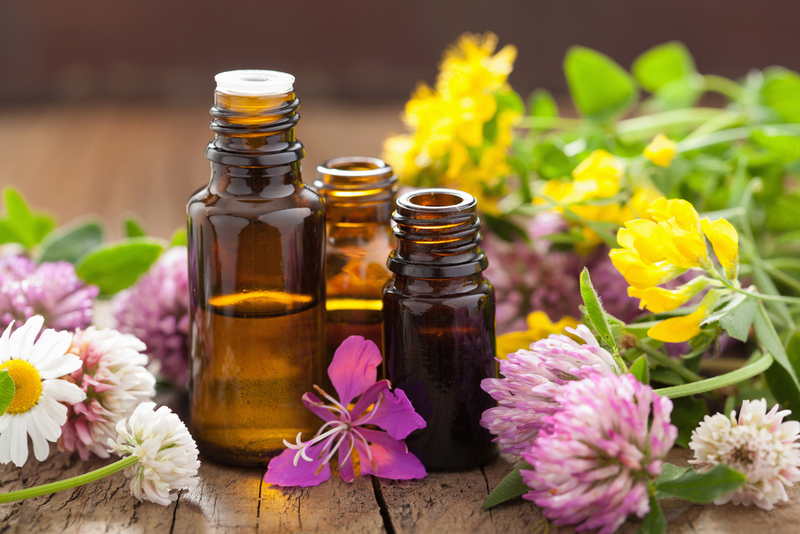 So, what does this mean for aromatherapy? Rating 0: This is non-comedogencity and will not clog your pores. Our hemp seed oil comes under this category. This oil is generally added to a carrier oil, together with other aromatherapy oils to enhance the moisturizing process. 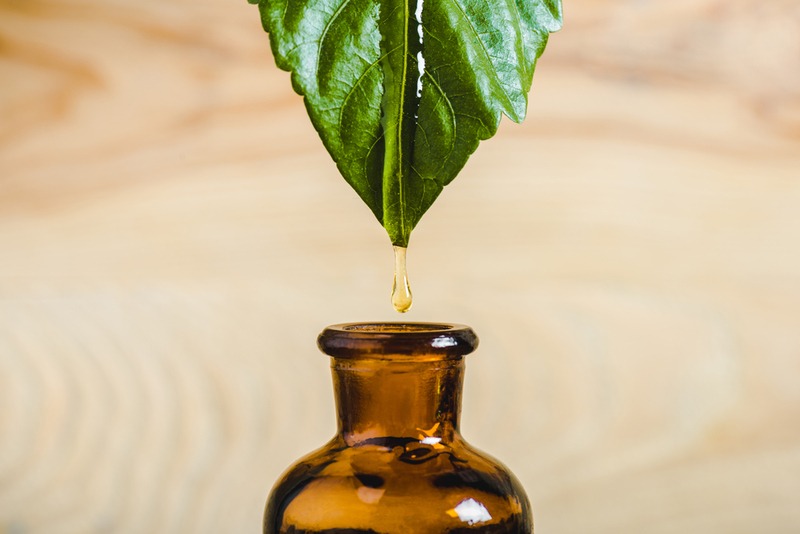 It is also a popular oil to add to cosmetic and hair products. Rating 1: This has a low chance of blocking your pores, but some people will react to it. Pomegranate seeds, rich in vitamins K and C are an example of this low category. It can penetrate the skin quickly and easily and is useful in preventing UV penetration and wrinkles. Rating 2: This has a moderate chance of blocking your pores. The ever-wonderful Jojoba oil is an example of this rating. Rating 3: This has a moderate chance of blocking your pores. Amaranth oil can be as high as rating 3, but it has wonderful moisturization properties and can help slow down the signs of aging. Rating 4: This has a fairly high chance of blocking most people’s pores. 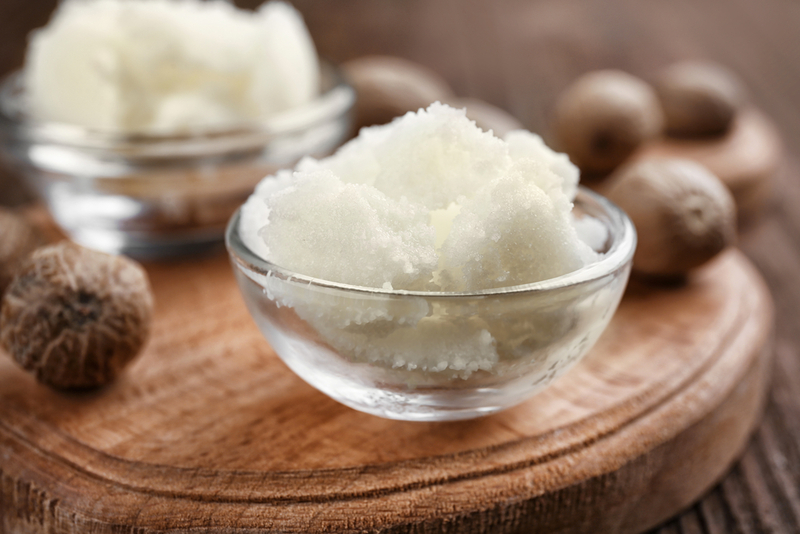 Coconut oil is a great emulsifier but falls under this category. Rating 5: This has a high rate of blocking your pores. Wheat germ oil is an example of this high rating, and many people cannot tolerate it anyway due to allergies. However, those that can tolerate it find it beneficial as an antioxidant. It is generally mixed with other oils, which will reduce its comedogenicity rating. Can The Rating Of An Oil Change? Yes, it can! The way an oil is extracted or where it comes from, as well as the quality of the oil and what it is mixed with, all play a part in their final comedogencity rating. This means that what may be a higher comedogencity rating for one company, another can legitimately claim it is lower because of the quality and extraction process, etc. Oils are tested on human skin to establish their comedogencity, but of course due to the fact that everyone is different, it can only establish a rough set of parameters. In addition, it is expensive to carry out this kind of testing and it can be flawed. The best way of obtaining a result is to try a little of an ingredient on your own skin, whilst being aware of the potential of pore clogging. This will give you a more accurate result than any league or result tables, which can only act as guidelines.